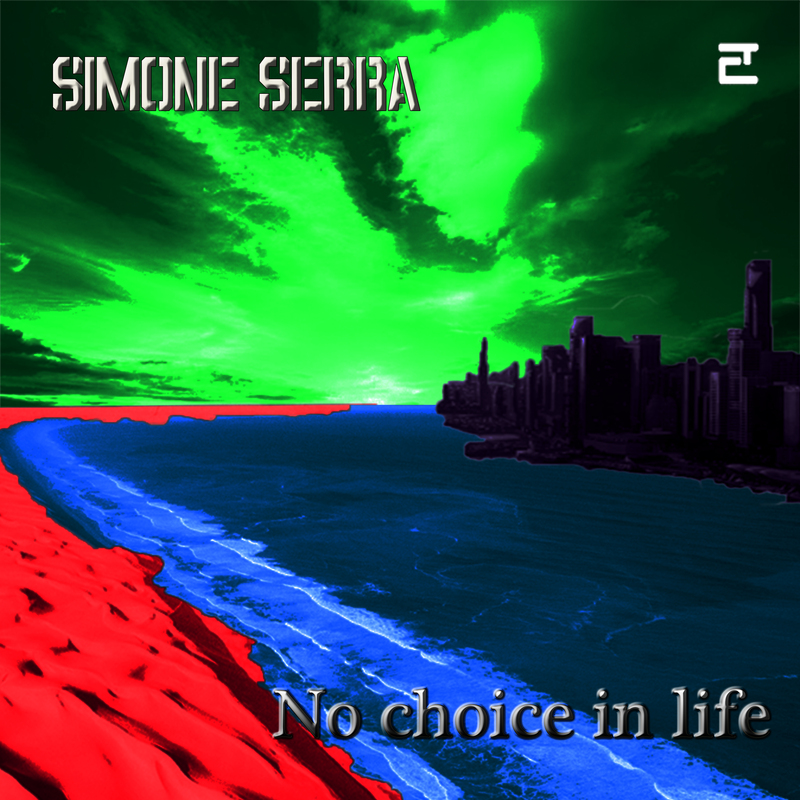 A new concept album by Entropia. A travel inside the world crisis . 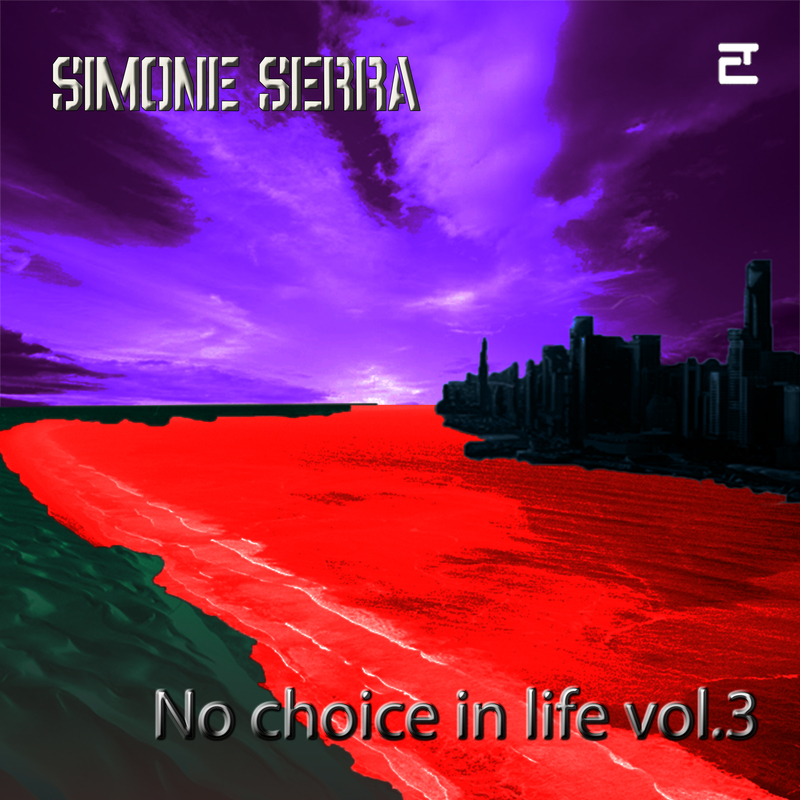 A fusion of electronic music, industrial, jazz-rock, ambient, experimental, psychedelia, post-rock. 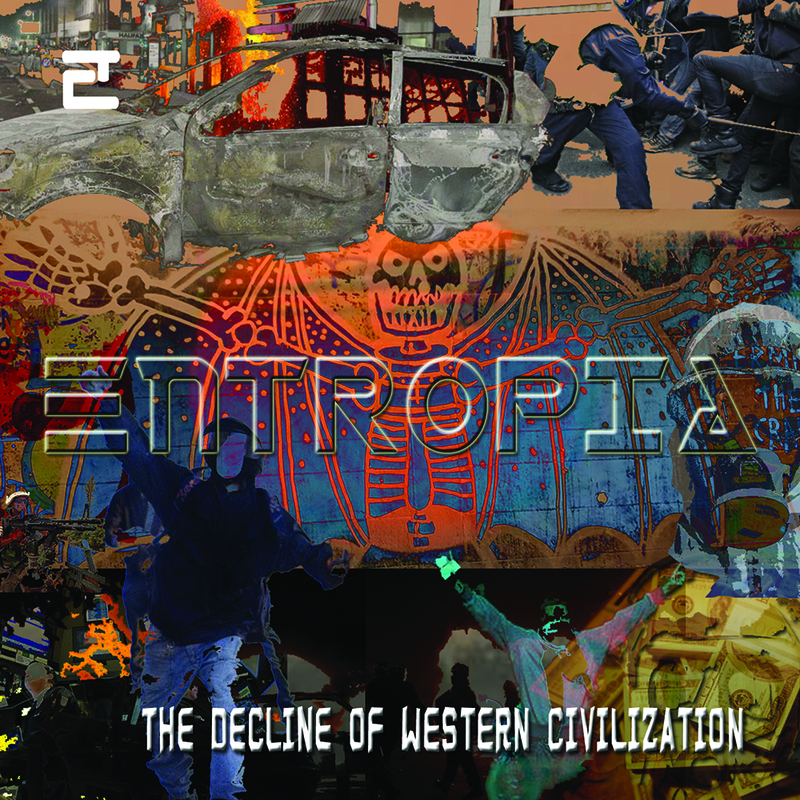 “The Decline of Western Civilization” is an album of experimental electronic music by Entropia. 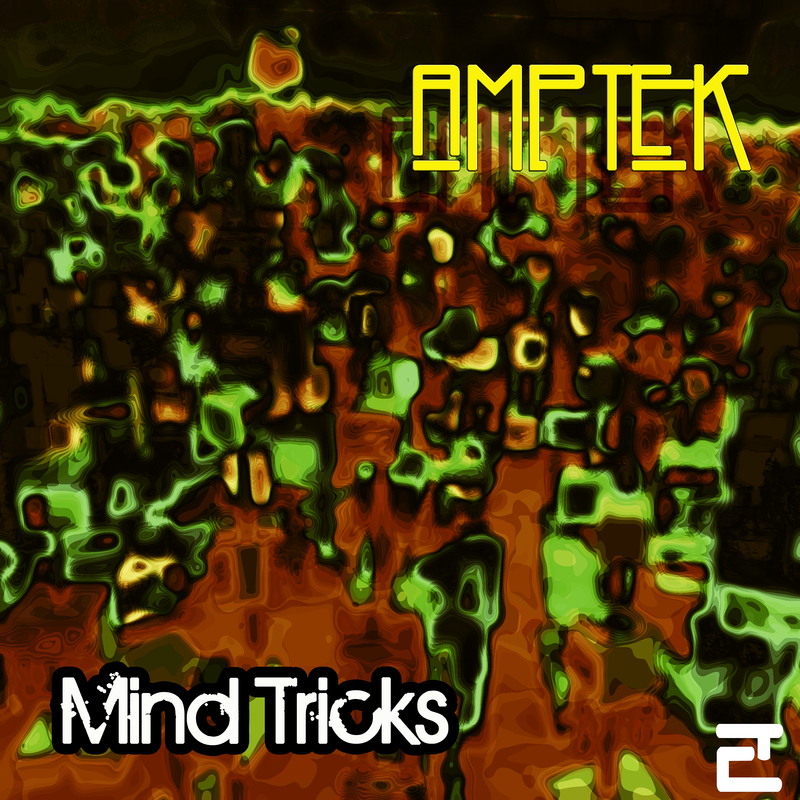 The title track is a complex suite in four parts where the music cross between several sound environments. 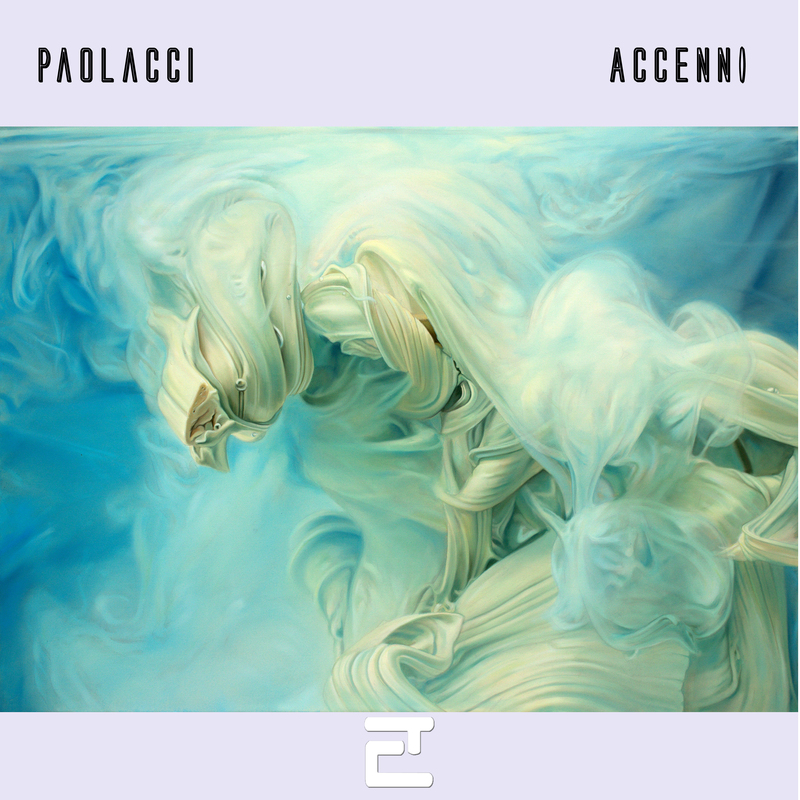 The music is a mixture of electronic music, jazz-rock, psychedelia, post-rock, experimental and industrial atmospheres. 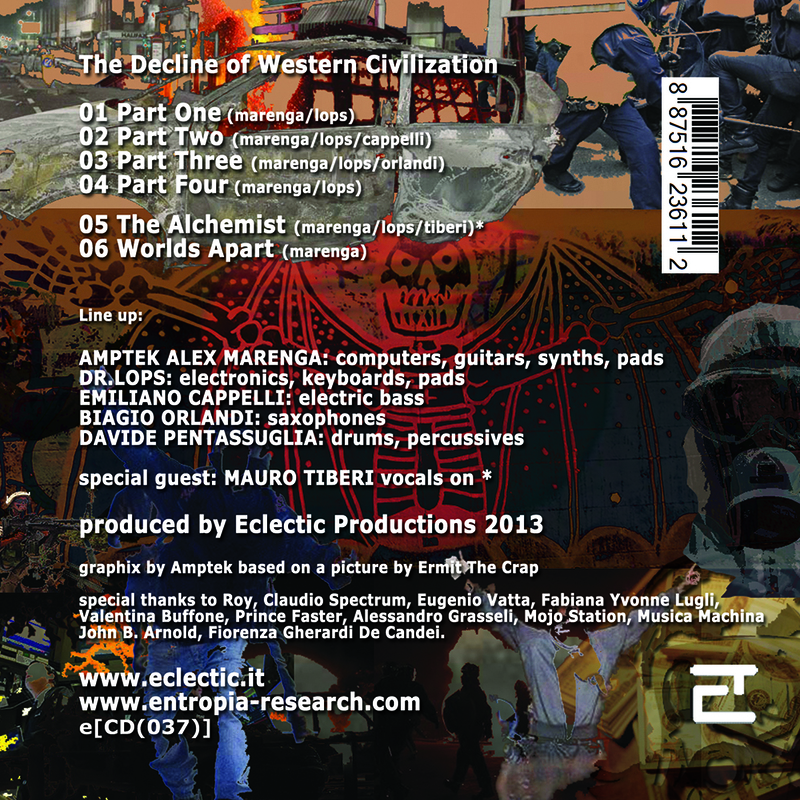 “The Alchemist” is an electronic raga with the diplophonic vocalist Mauro Tiberi.